Rosie’s Real Estate Reveal: What Does Contingent Mean? When a home is “Contingent” it doesn’t mean the house has SOLD and is off the market! 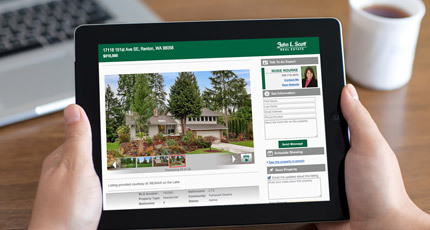 Did you know that you can still tour and MAKE AN OFFER on a contingent home? 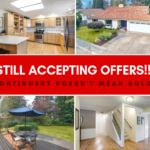 Not a backup offer, but you can BUMP the contingent offer and the home is YOURS!